You can delete Spotify account on your Android, iPhone or Windows PC/Laptops. Users can get rid off Spotify app easily. 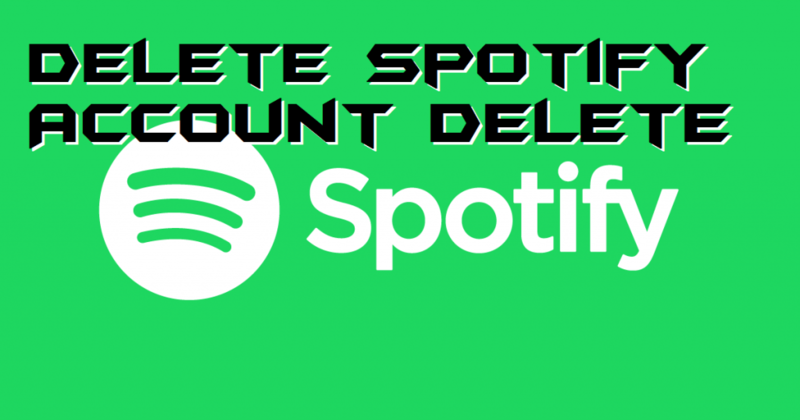 I will also share a method to delete your Spotify subscription and remove Spotify account. You can delete Spotify permanently from your device. You will able to remove all your account related information from the Spotify app. 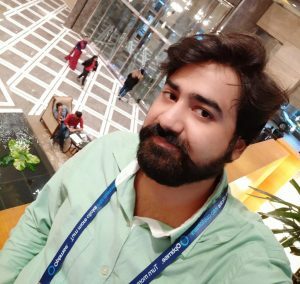 Everything in the world has its alternative whether its an app, service or a social media website. Spotify also has its many alternatives which found much better than Spotify. Thus, many of want to stop our journey with Spotify here and want to continue a new journey with a new platform like Amazon Music, Google Play Music, or Apple Music. Though, we want to delete our Spotify account permanently. However, if you have made your mood to stop using a particular service then its the best choice to delete the entire account of yours from there, this article is all about the same. Spotify says that before a user is going to delete his or her Spotify account, he or she needs to cancel the subscription first. So, before you head up to delete Spotify account, you have to cancel your currently active subscription from your Spotify account. But, there is a thing which you have to note. That thing is, Spotify does not support the service on their official apps. Though, you will not be able to cancel your subscription from your Android or iPhone mobile phone. Of course, for that, you can use any of the web browsers that are available on the App Store. Open LINK on your web browser. Click Profile then click Account. Now, click Manage Plan then click on Change or Cancel. Lastly, click on Yes, Cancel button. If you want to delete your Spotify account on your handy device that is Android, iPhone or iPad. Then, I have to say that I have bad news. The bad news is that Spotify does not support the account deletion system in the app. As you know that we use the app of the Spotify in our Android or iPhone. Though, you can say that this service is not available in the app of Spotify. However, if you want to delete Spotify account permanently, then you can use a web browser on Android, iPhone or iPad to do so. Finally, you are here to know how to delete Spotify account permanently. Before you start learning how to delete Spotify account and to do it. I want to tell you one thing that Spotify keep the records of their users at least three months after the account deletion. Such that you can retrieve your account back if you would like to do it. Also, there are no hidden charges to delete an account from Spotify and to get your deleted account back within three months. The details method about how to delete Spotify account is given down below. Follow the step by step guide to delete Spotify account permanently. Open LINK link in a web browser. Now, click on the Login button and log in to your account. Then, click on Account option from the list. After that click, I want to close my Spotify account permanently option. Lastly, click on Close Account button. Now, review your account and click Continue. Tick the checkbox of the label I understand, and still want to close my account. Then, click on the Continue button. After that, check your mailbox and click continue button on the mailbox. That’s it. You Spotify account has been deleted permanently. We have seen that how to delete Spotify account permanently. Not even that, we have also checked that we can not delete a Spotify account from our Android phone or Apple’s iPhone. It is the only way to delete Spotify account permanently. Also, this was the only official way to delete Spotify account. If somehow you have deleted your Spotify account and wanted to get it back. Then, you can retrieve your entire account within three months, which we have seen in the earlier part of the article. You can share this article with the friend or colleague who is not going to use his or her Spotify account any longer. Though, he or she can learn about how to delete Spotify account and aim the job.